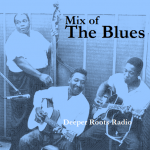 Deeper Roots will spend time with a variety of blues styles this week with no focus but the roots of feeling blue, themes about being blue, junker’s blues, bar fly blues, cold rainy day blues, and the dark and somber blues. 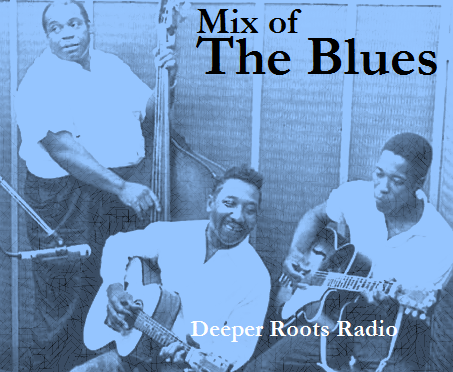 We’ll feature the urban sounds of Lowell Fulson and Bobby Blue Bland, the smooth sounds of T-Bone Walker, and we’ll also pick on some early jazz and blues vocals including Bertha “Chippie” Hill, Hattie McDaniels, and Memphis Minnie. Songs from the past century will fill the air with second hand music smoke…all songs that reflect either the hawkish or ‘dove-ish’ opinions in words and music. 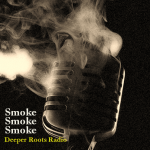 We have two hours of country, jazz, blues, pop, and all those adventurous styles in between that use nicotine for their muse. Country from k.d. lang to The Sons of The Pioneers, R&B from the likes of Lucky Millender to Benny Spellman, some doo-wop, some Sam Cooke soul, and a little bit of sweet big band sounds from Fred Waring’s Pennsylvanians. 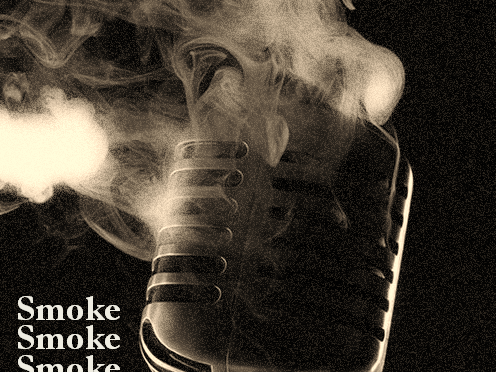 Maybe we won’t celebrate the habit…just the music. Johnny Cash, like so many others, followed on the heels and inspiration of Elvis at Sun Records in Memphis, Tennessee. But while others (save for possibly Roy Orbison and Jerry Lee Lewis) would fight for the scraps from this ‘new sound’, Johnny less-than-obligingly would ignore all the best advice. He began with the simplest of songs delivered in a farm boy’s tone and, with the Tennessee Three in tow, grew the sound into an identity. 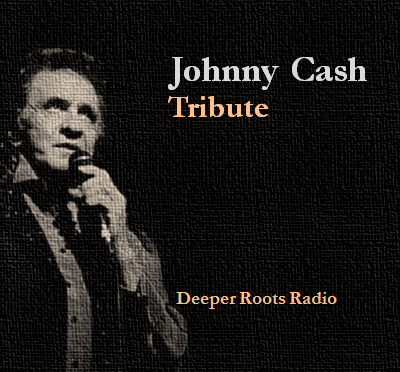 Our show this week will lean on his own recordings as well as music from performers he was inspired by…we’ll also include music from contemporaries and those who he inspired. 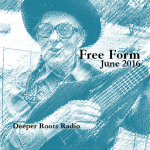 Deeper Roots goes free form and our two hours will be filled with an eclectic blend of blues, gospel, tradition, and early century jazz. We’ll feature songs about vapor vipers, snakes, preachers, and a whole lot more. Join us for another summer evening in West Sonoma County, California with performances from Charley Patton, Josh White, Jimmie Driftwood, Noble Sissle, and Jumpin’ Bill Carlisle. 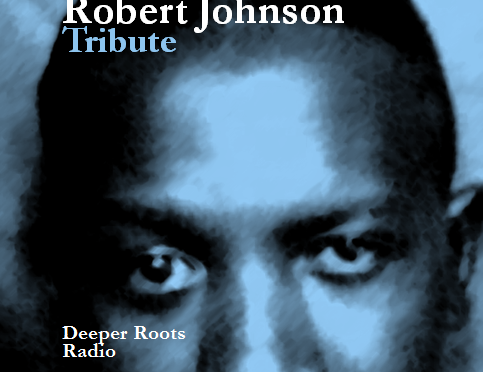 It’s a two hour Robert Johnson tribute on Deeper Roots Radio: A Century of America’s Music. Legend has it…yes, we have all heard the story. But it is the music that makes us want to believe. 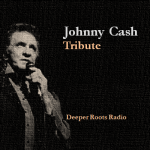 In a short recording career where he recorded less than thirty tracks over two sessions, the songs are all his by identification. When you hear the Stones’ cover of “You Got to Move”, or virtually any that Johnson recorded…you overlook their lineage somewhat because their heritage began in the hotel room where he recorded them. 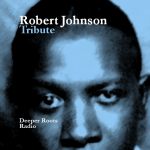 We’ll hear from Rory Block, Robert Lockwood, Jr., Nigel Watson & Peter Green, and Bob Brozman as Deeper Roots celebrates the music of Robert Johnson.